So it's been a while since my last post. Between my new job teaching preschool 3 at a local daycare as well as getting back into the swing of a busier life and prepping for all the birthdays it has been busy. However I would like to take a moment to say that the focus of my blog is going to be changing. You may have noticed this already over the summer. The focus now will be more on healthy living, organic gardening, and teaching older kids (3 and up) to save and care about our planet. I will no longer focus on breastfeeding, cloth diapers or homemade baby food. If you would like to read more about those topics though I invite you to look back over the last 3 years of posts. With my son now turning 3 my focus has become more science projects, crafts, and preschool lessons I can teach him and much less in how to care for a baby. With so many of my friends going on to have their second child or just having had their first I have felt I needed to keep focused on babies even though I wanted to stop feeling like I was wrong for really loving having only a preschooler at home and no baby. There are no more diapers at our house, no more bottles, no more breastfeeding.... instead there is luxurious Saturdays at the Farmer's Market, concerts outdoors, craft projects, and science lessons. 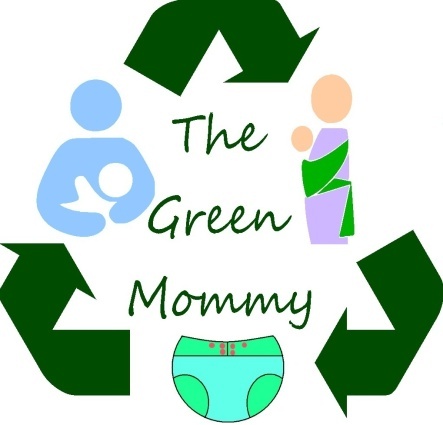 I understand the love of babies and how cute they are, how good they smell and how fun they are, but preschoolers are pretty darn great and I love mine so much and would love to share some of our continued Green Mommy Adventures as he grows older.